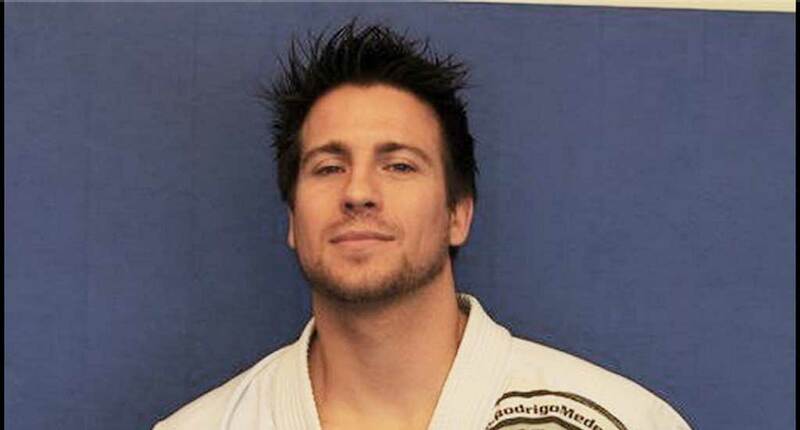 Tony Pacenski is an American born Brazilian Jiu Jitsu black belt under Rodrigo Medeiros. 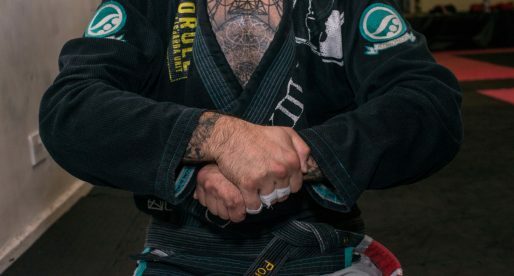 Tony started learning Jiu Jitsu in his teens, having been instructed by some of the greatest personalities in the sport, becoming also an instructor of the renowned BJJ Revolution Team. In 2014 Tony Pacenski became highly involved in the development of the Jiu Jitsu Global Federation. Full Name: Anthony J Pacenski Jr. Nickname: the name “little” Tony was given by Steve Maxwell. When Relson Gracie came to Philly, Tony was called “the young boy” back in 1995. The nickname finally stuck at the Gracie Jiu-Jitsu Academy Instructor’s Program in Torrance when Royce Gracie and everyone else used “little” Tony! Weight Division: Peso Leve (76kg-167lbs). 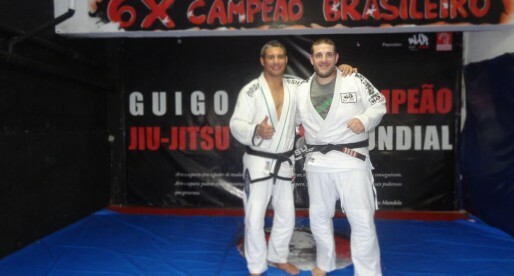 Anthony, “little” Tony, J Pacenski Jr is a 1st degree Brazilian Jiu-Jitsu black belt under, Rodrigo Medeiros received on October 2006. 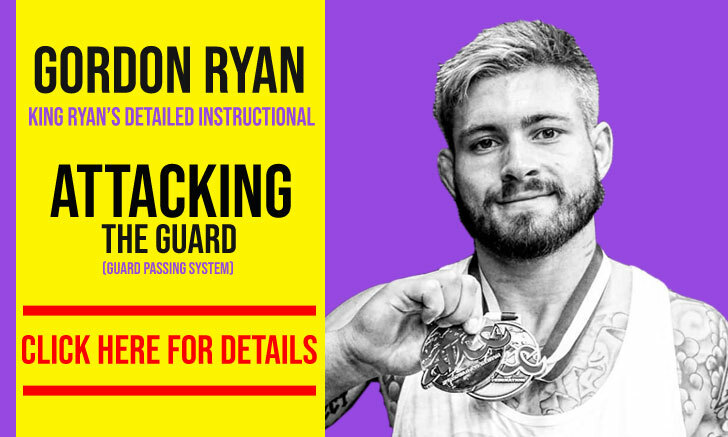 Tony has over 15 years experience in Grappling and BJJ having been taught by many of the top Jiu-Jitsu instructors in the United States and Brazil, having worked and for over a decade Jiu-Jitsu instructor. In his pursuit to improve as a teacher, Tony spent two years in the Gracie Jiu-Jitsu instructor program in Torrance, California. 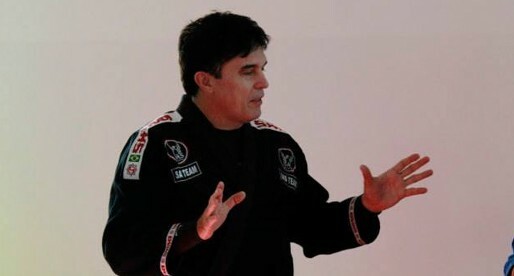 While there, he assisted Rorion and 3-time Ultimate Fighting Championship Royce Gracie in seminars and training sessions to diverse groups, ranging from the FBI, Navy Seals, Army Rangers, and Los Angeles Police Department (L.A.P.D.) to women and children. Tony was also able to learn directly from Grand Master Helio Gracie semi-privately during this period, while he visited the academy. A graduate from West Chester University of Pennsylvania with a bachelor’s degree in Education, Tony is currently studying for a master’s degree in Education in curriculum & instruction from Concordia University of Southern California Irvine. He works as an elementary school teacher in Los Angeles, CA. 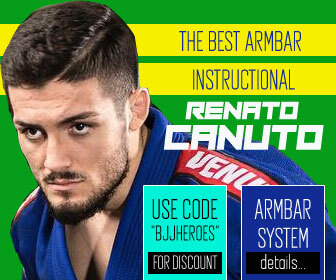 ; teaches martial arts seminars across the United States & abroad; and, additional group and private classes at the BJJ Revolution Team-Redondo Beach Academy. 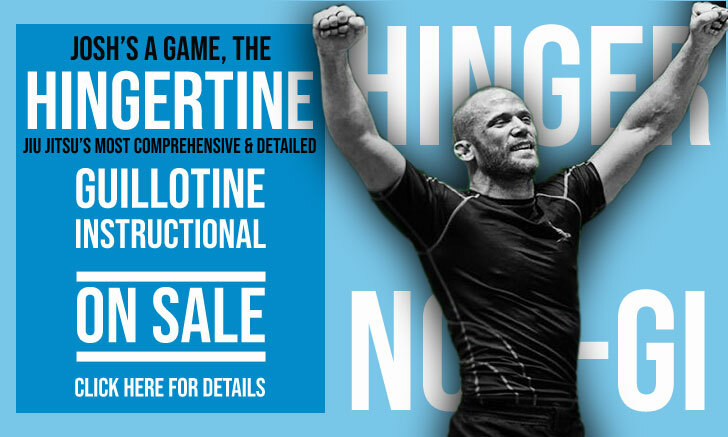 Tony Pacenski has also released a series of instructional DVD’s called “The Faixa Preta Series” being one of the first BJJ instructional to focus on the 50/50 Guard for BJJ. 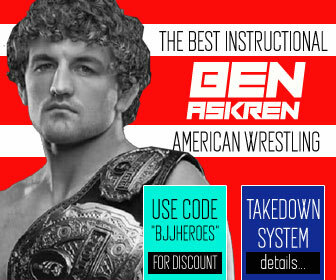 He has also started two academies under the BJJ Revolution Team Flag: The Revolution Academy in Pennsylvania in 2004; and, the BJJ Revolution Team- Redondo Beach Academy in 2008. Great biography! Just wanted to give an update regarding Tony's rank. 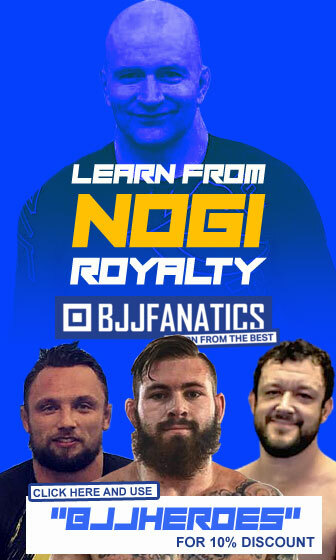 On the Inside BJJ podcast episode #17 (April 29, 2012), Pacenski confirmed that back in February (2012), he was promoted to second degree black belt by Rodrigo Medeiros.